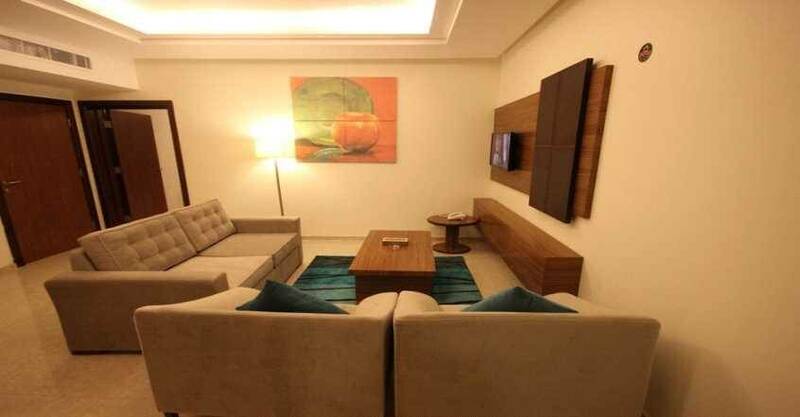 Amwaj Yanbu - Two-Bedroom Apartment - .  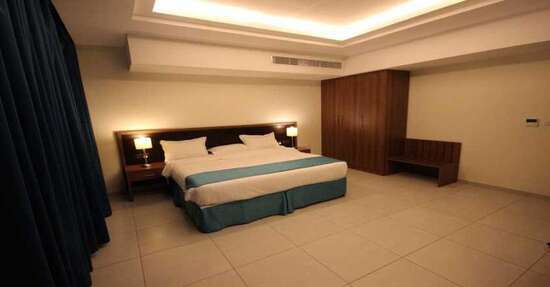 Amwaj Yanbu - Standard Double Room (2 Adults) - ..
Amwaj Yanbu - One-Bedroom Apartment - . 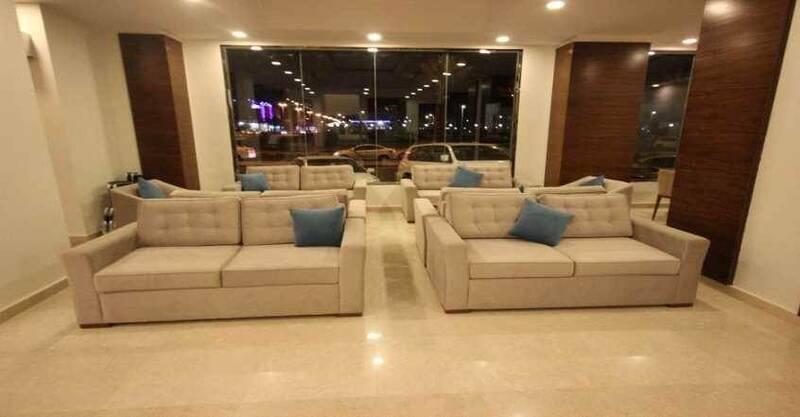 Amwaj Yanbu is located in Al Amarah District, Omar Bin Al Khatab Street, Yanbu City. 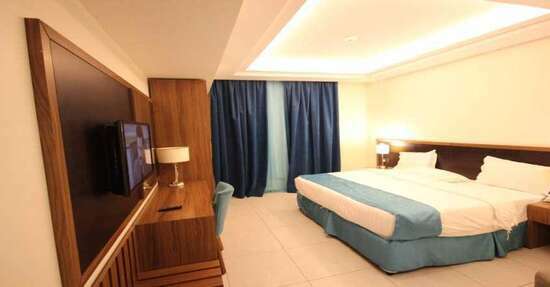 It is only 6 minutes walk from the beach, 700 m away from Yanbu Mall, and 6 km away from Sharm Yanbu. 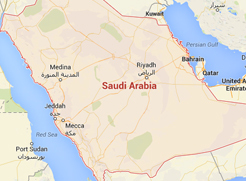 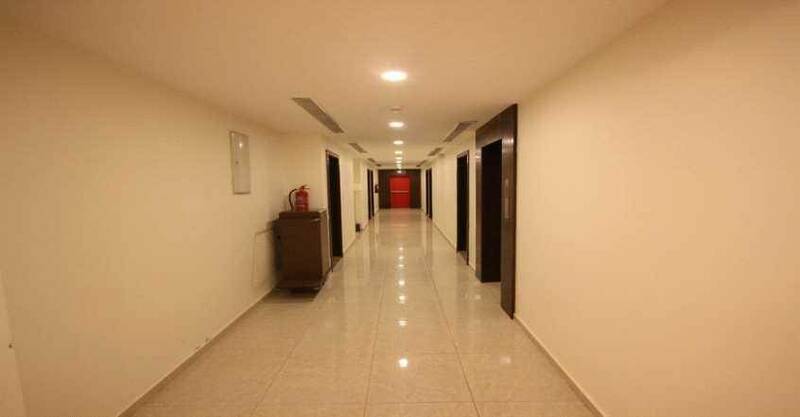 Yanbu National Airport is 15 km away from the property. 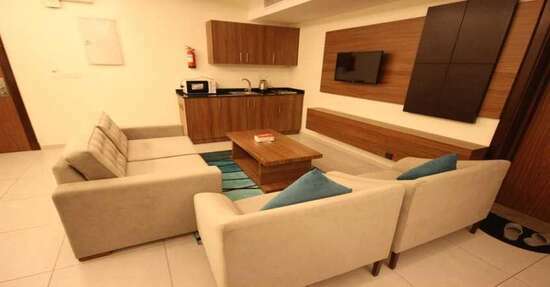 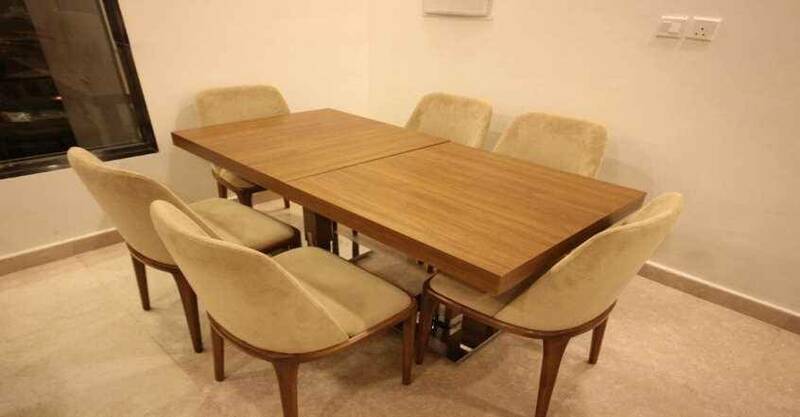 With its unique location, the furnished units own a wonderful design, and a comfortable furniture. 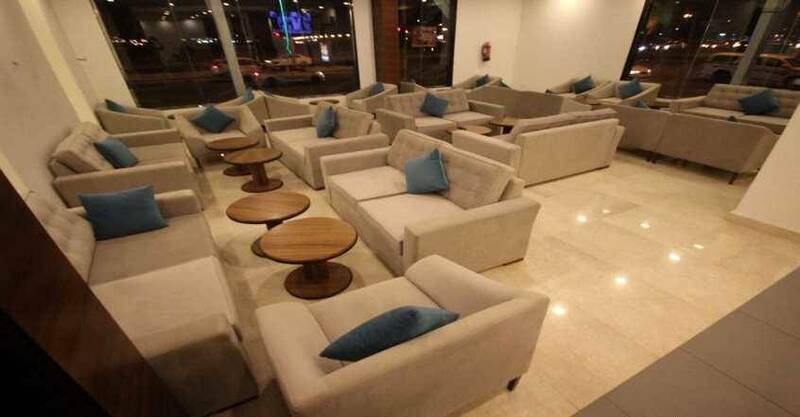 Amwaj Yanbu includes a coffee shop. 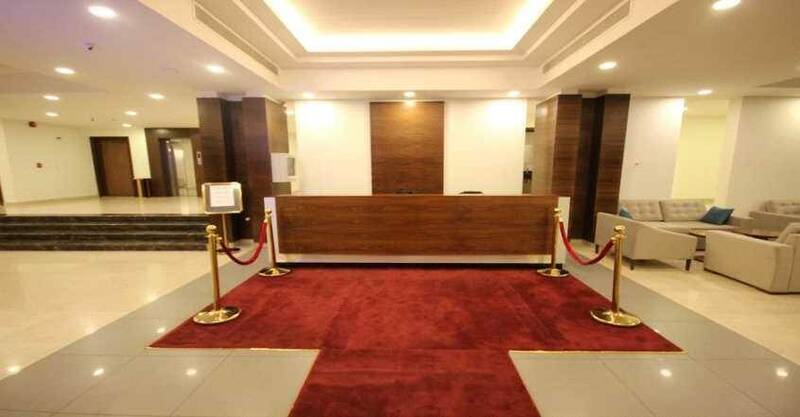 Enjoy discovering Yanbu City by visiting the important landmarks such as: Yanbu Mall, Town Mall, Abu Moala Markets, Yanbu Fish Market, and Happy Land Yanbu. 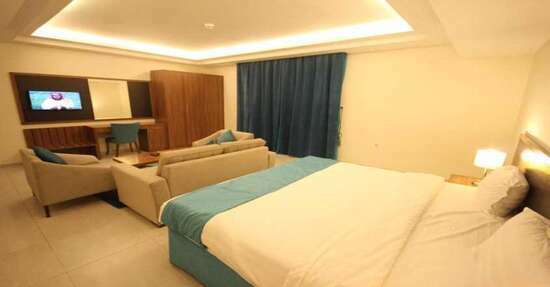 Free WiFi is available in all areas, and free private parking is possible on site, to enjoy a comfortable stay. 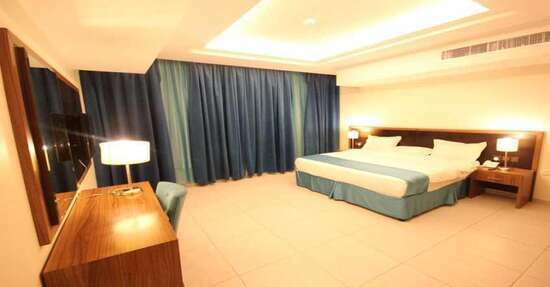 When would you like to stay at Amwaj Yanbu? 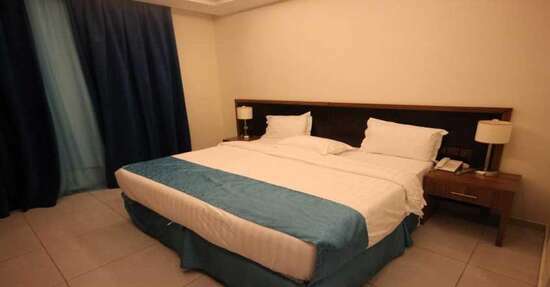 The apartment&nbsp;offers one bedroom with one extra large double bed, and there is living room with one sofa bed, and this apartment&nbsp;offers a safety deposit box, minibar and tea/coffee making facilities, seating area, refrigerator, electric kettle, kitchenette with microwave and stovetop, and there is a private bathroom, to enjoy a wonderful stay. Amwaj Yanbu - One-Bedroom Apartment - ..
Amwaj Yanbu - One-Bedroom Apartment - Amwaj Yanbu - One-Bedroom Apartment - Amwaj Yanbu - One-Bedroom Apartment - . 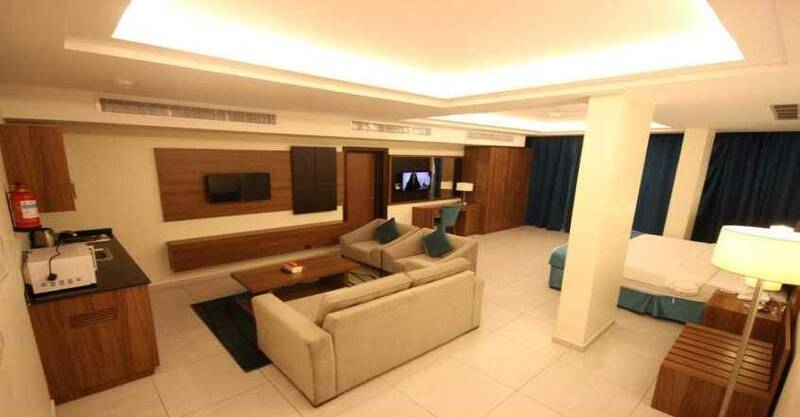 The apartment includes two bedrooms, the first bedroom offers two single beds, and the second bedroom offers one extra large double bed, and this apartment also offers safety deposit box, minibar and tea/coffee making facilities, seating area, refrigerator, electric kettle, kitchenette with microwave and stovetop, and there is a private bathroom, to enjoy a pleasant stay. 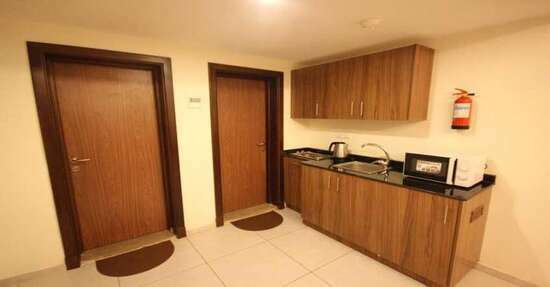 Amwaj Yanbu - Two-Bedroom Apartment - Amwaj Yanbu - Two-Bedroom Apartment - Amwaj Yanbu - Two-Bedroom Apartment - . 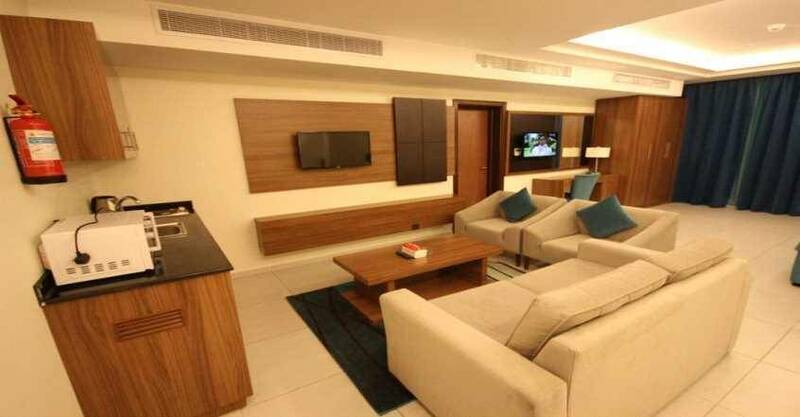 Amwaj Yanbu - Two-Bedroom Apartment - .. 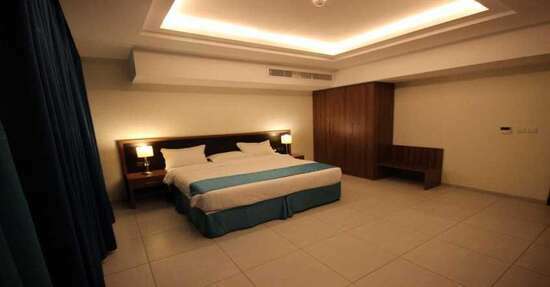 The room offers one double bed, and this room also offers seating area, sofa, and there is a private bathroom, to enjoy a convenient stay. 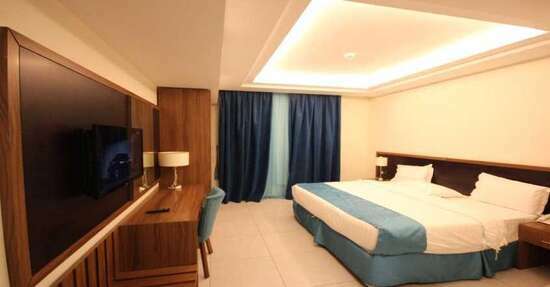 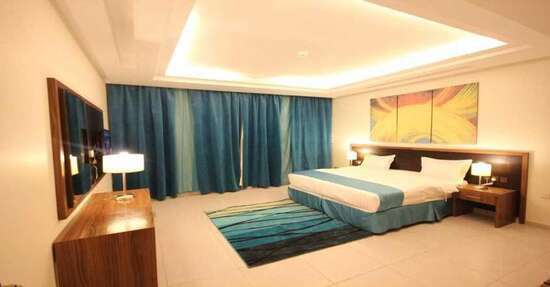 Amwaj Yanbu - Standard Double Room (2 Adults) - . 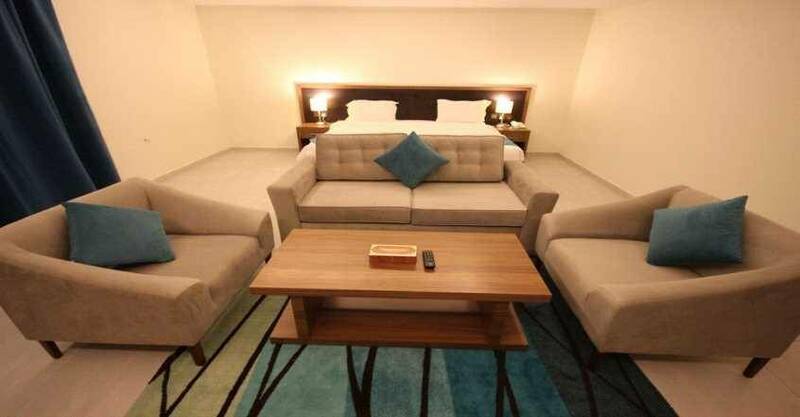 Amwaj Yanbu - Standard Double Room (2 Adults) - Amwaj Yanbu - Standard Double Room (2 Adults) - Amwaj Yanbu - Standard Double Room (2 Adults) - ..
Amwaj Yanbu&nbsp; is arranged over 6 floors, and contains a convenient units with total number of 45 suites and apartments, boast a simple d&eacute;cor with warm colours, and fully equipped with all sort of services and amenities such as: wardrobe, air conditioning, flat-screen TV with satellite channels, telephone, safety deposit box, minibar and tea/coffee making facilities, seating area, refrigerator, electric kettle, kitchenette with microwave and stovetop, and there is a private bathroom with a shower and free toiletries in each unit. 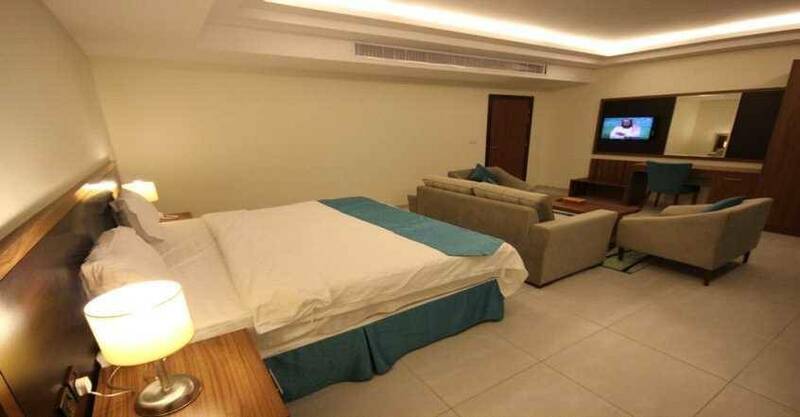 The units have these types and sizes: Two-Bedroom Suite, One-Bedroom Suite, Three-Bedroom Apartment, Two-Bedroom Apartment, Superior Apartment, and King Studio. 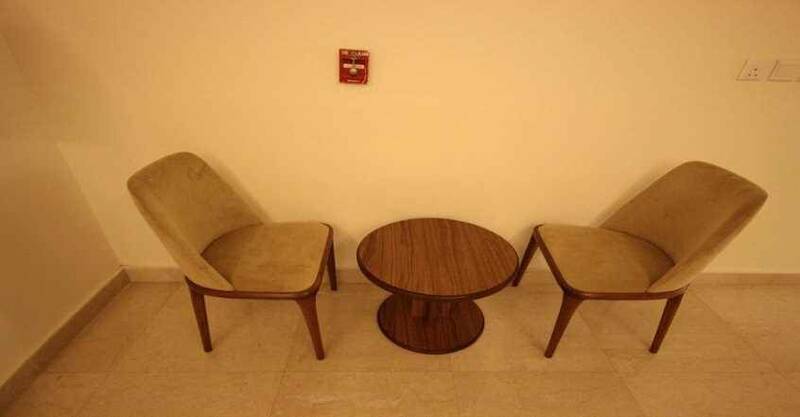 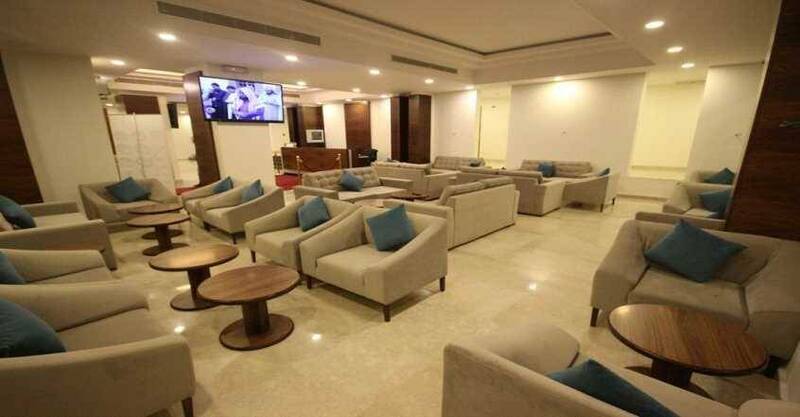 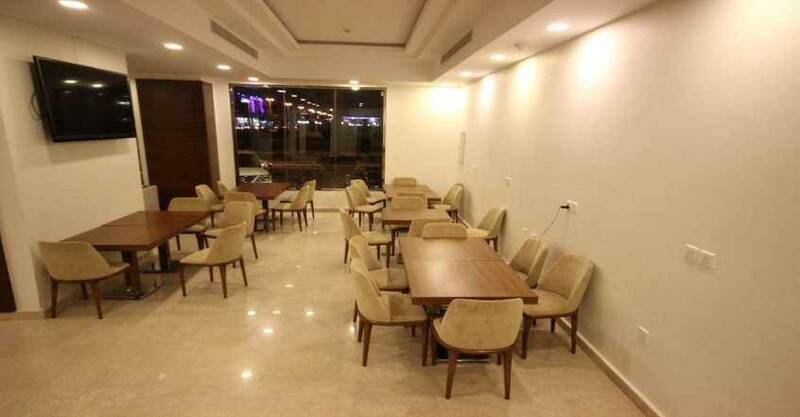 Amwaj Yanbu includes a coffee shop that offers hot and cold drinks. 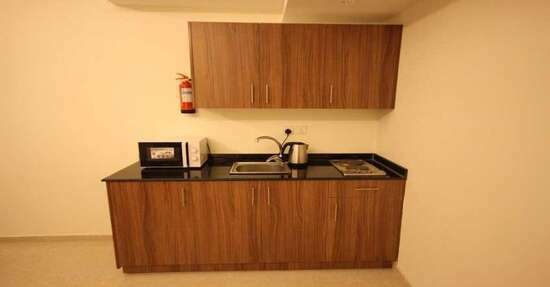 Grocery deliveries and room service are available for guests comfort. 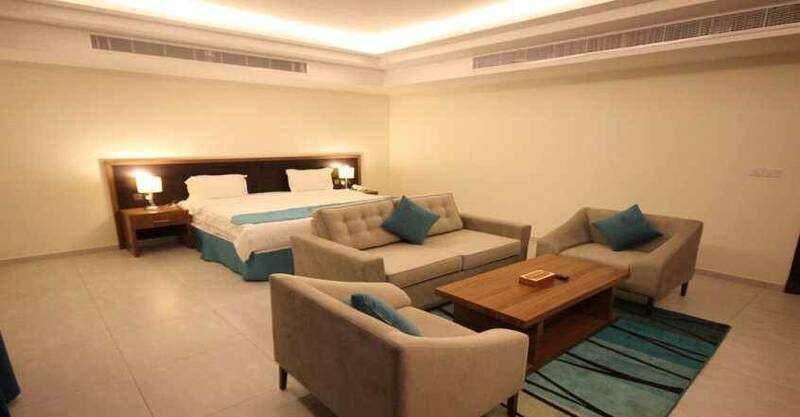 Amwaj Yanbu includes an indoor swimming pool, and there is a Kids' pool to spend an elegant time.